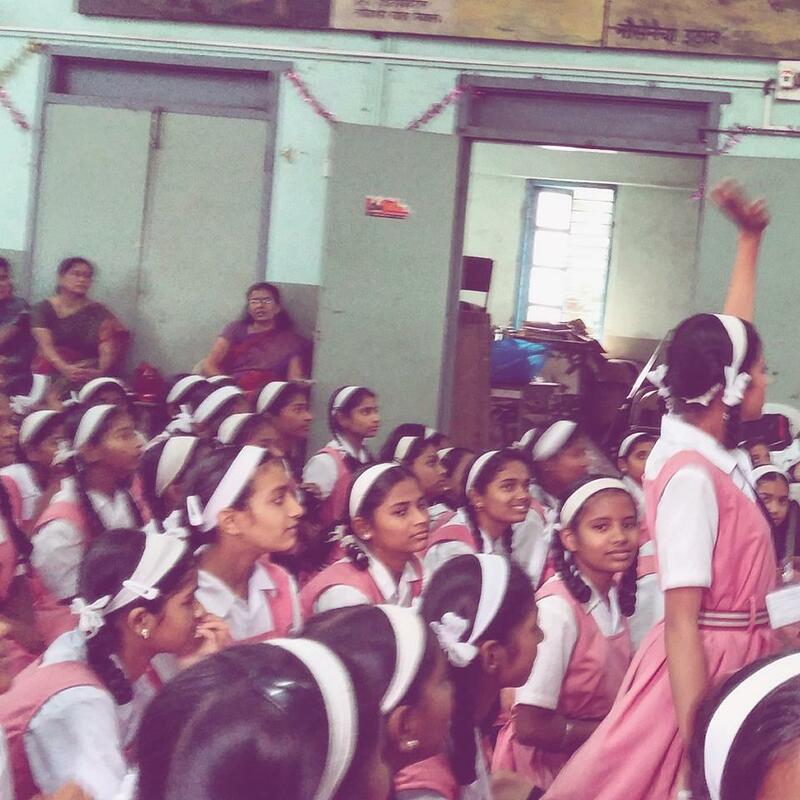 During an outreach event in Mumbai, India, campaign partners of the All India Women's Conference (AIWC) shared the women's global call and received just over 200 endorsements from Indian women and women's rights organizations. 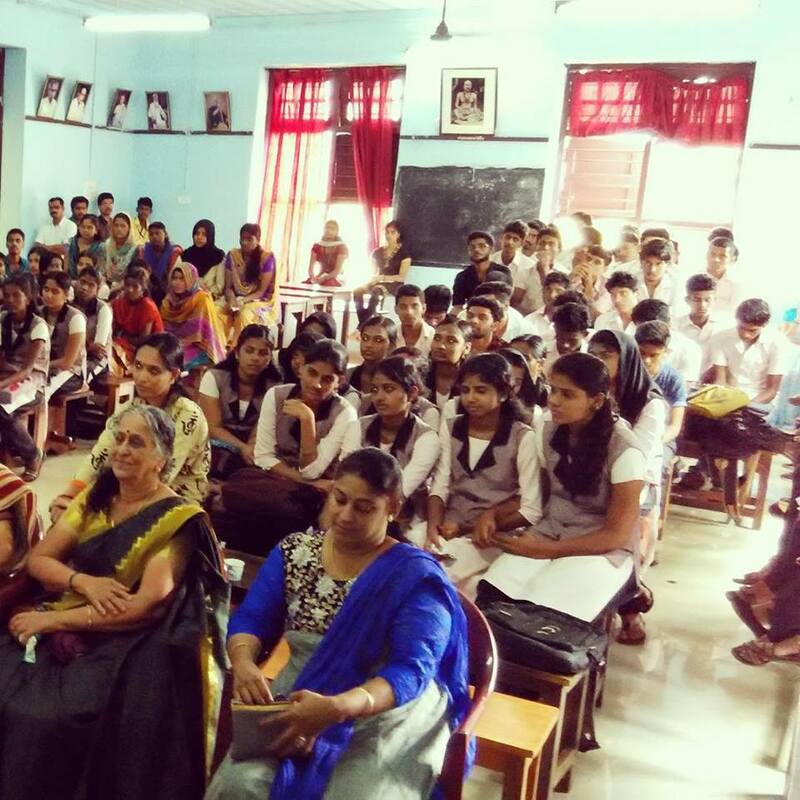 AIWC held similar events in the month of July in Delhi, Kerala and Pune. See photos below.